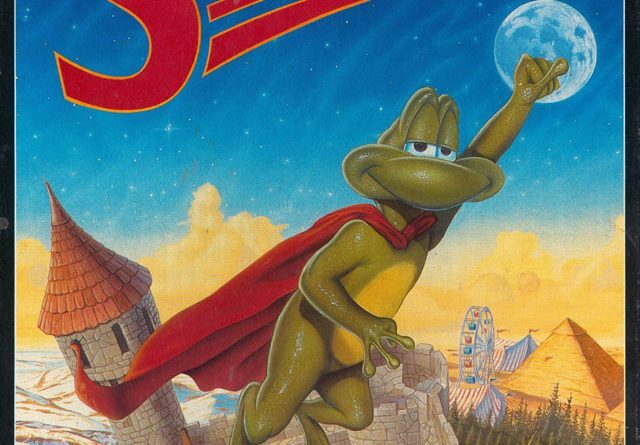 Superfrog Speedrun – Beaten in 36 minutes! Pretty impressive, but there are aspects of this that are different than both the Amiga and CD32 version I played. For example, when you’re dropped into a world, it tells you how many lives left you have. Does anyone know what port this is? I think it's the PC version, as it's missing the status bar at the top (score, time, lives, energy). I'm not sure how you can play without that info. Listened to all the episodes and think you guys are doing a great job! 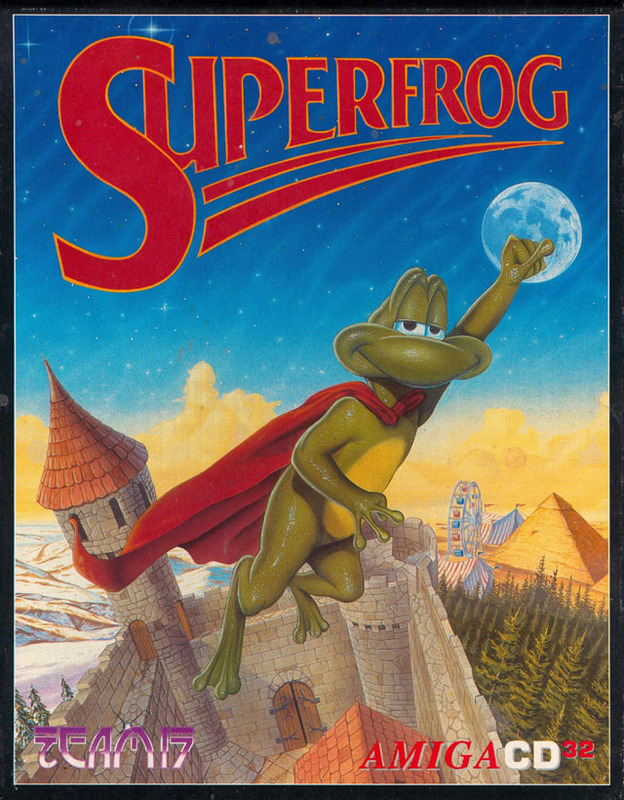 Can't wait to hear some more nostalgic Amiga memories. Do you guys have any experience of the basic programming language, AMOS, which came out for the Amiga? It's be great to hear a section on that as I loved making games on that during my early teens. Not to worry if not – just a thought! Keep it up guys! P.S. I found you via the Retro Asylum Forums over here in the UK. Thanks Paul! That makes sense. Hi Roland, thanks for listening! We'll be releasing our next episode this coming Thursday (though it will be early Friday for you if you're in the UK). I have never done any programming in AMOS. All of my BASIC programming was done on an Atari 1200XL. I'll try and do some research on it and include it in a future episode though! I had a glance at Amos back in the day..I have it somewhere. I always heard it was great…I recall some decent games were made with it…Scorched Tanks maybe? One of my favorite podcasts! Glad you gave us a shot! Yes AMOS was great and really popular over here in the UK (and probably France as it was made by a french company originally). A friend and I made quite a few games on it while growing up including a blatant Monkey Island rip-off which we were very proud of! Hope you get round to checking it out, even if it's a brief look as it was a great programming language for the Amiga.